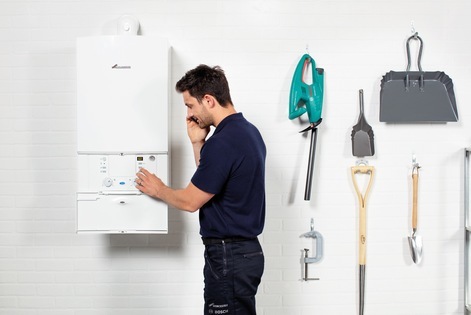 Thank you for showing an interest in the Buy Now Pay Later finance product from 1st Gas Engineers Ltd.
Buy Now Pay Later can be a fantastic way of paying for your new Worcester Bosch boiler. If you intend to clear the balance within 12 months of the contract being created Hitachi Finance will also waive any interest! If you feel this package is not for you please speak to 1st Gas Engineers Ltd and find out about our Interest free credit and easy payment terms. *1st Gas Engineers Ltd is authorised and regulated by the Financial Conduct Authority in relation to credit brokering Reg no. 787151.